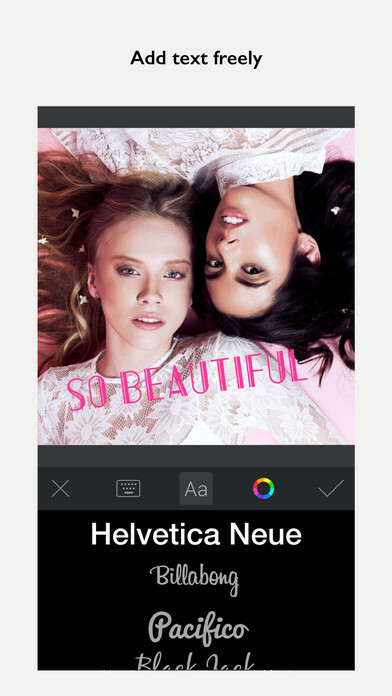 An extremely easy-to-use photo editor. An extremely easy-to-use photo editor. Turn your photo to awesome artworks with our redesigned frames. 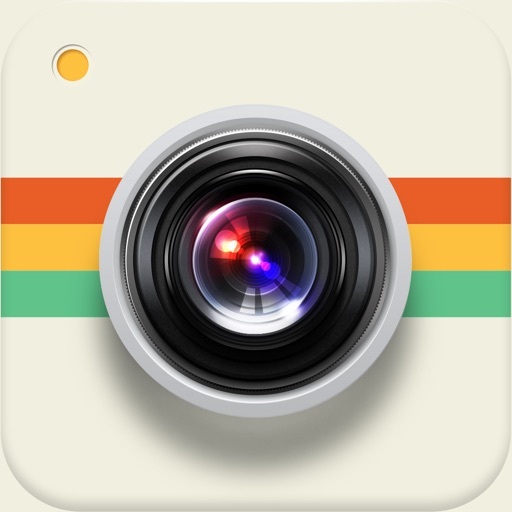 Tons of features to help you level up your Instagram game. Check it out for free! 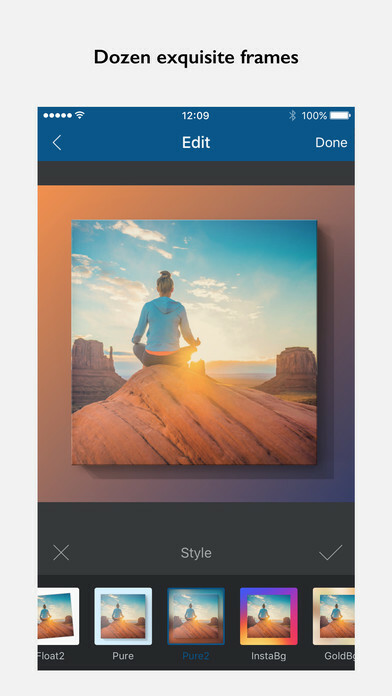 Features: ＊	Frames to High Standard With all kinds of photo frames, InFrame helps you to upgrade the beauty of your photos to as high level as of the ones taken by professionals. Explore more for yourself and create your own interesting post. ＊	Filters to Express Yourself Every color has a story. Tens of filters in InFrame with different color schemes for you to convey your mood to others without a word. ＊	Add Background to Show Your Style Blur Style – highlight your subject with blurred photo as the background; Color Style – modify background color from color picker to match your photo in a more converged way; InFrame – Drive from Instagram icon, purple, red and yellow, make your photo outstanding in numerous posts. ＊	Text to Record the Moment Add text with plentiful fonts and colors to record the story behind the post, what time is it now, who are you with, where are you, how do you feel. Affix your signature to let the world know this unique post is from you! ＊	Handy Layout Move, rotate, scale the photo by touching any part of it, crop the photo with any proportion and position, InFrame offers you a total freestyle operation to achieve our goal of ease-of-use. ＊	Share with Your Friends Share fresh photos to Instagram, WhatsApp, Messenger, Twitter or any SNS if you are eager to make public, and save to camera roll.